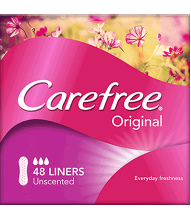 Your favourite liners have had a stylish new makeover! 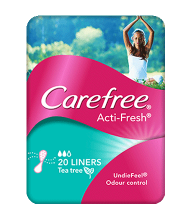 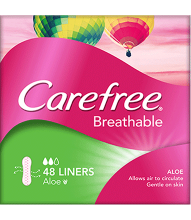 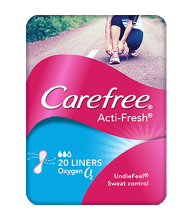 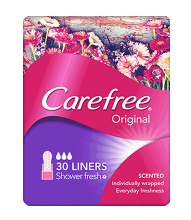 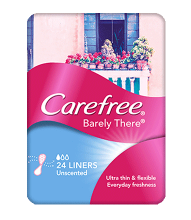 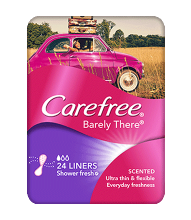 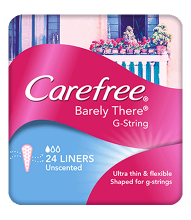 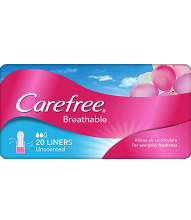 Even on the days in between your period, CAREFREE® liners are here to help you feel clean, dry and fresh. 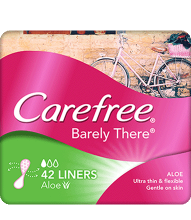 From our Original liners to our incredibly thin BARELY THERE® liners, it’s never been this easy to feel confident every day.